1 Place 1 inch of water in a 4-quart pot with a lid. 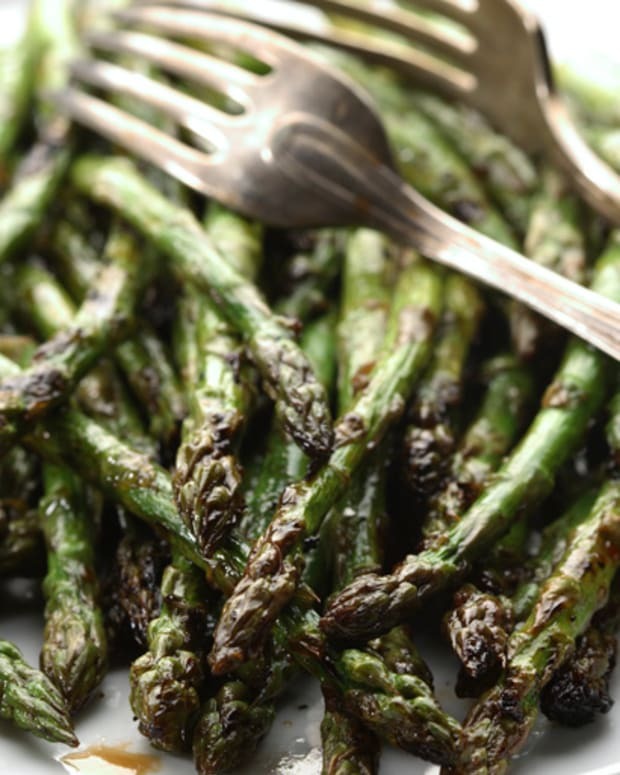 Place a steamer basket inside the pot, and add asparagus. Cover and bring to a boil over high heat. Reduce heat to medium. 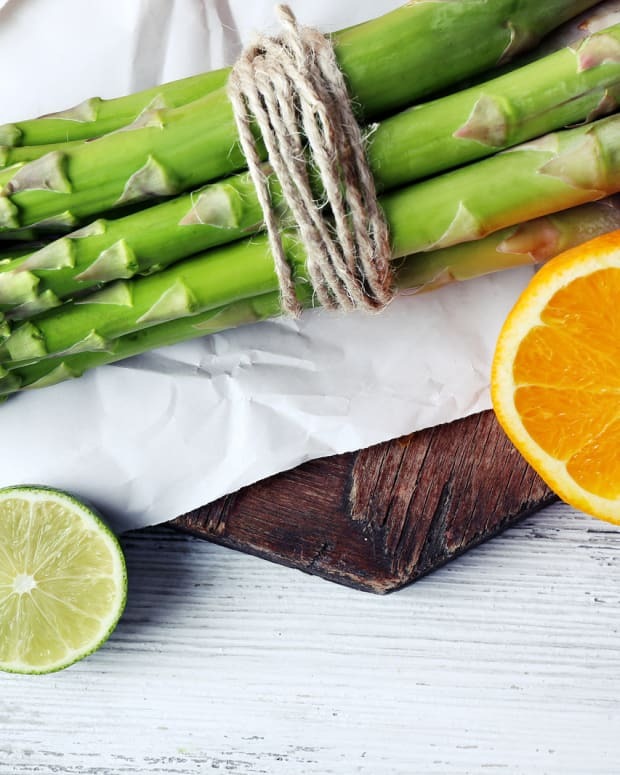 Cook for 5–10 minutes, until asparagus is easily pierced with a sharp knife. Do not overcook. 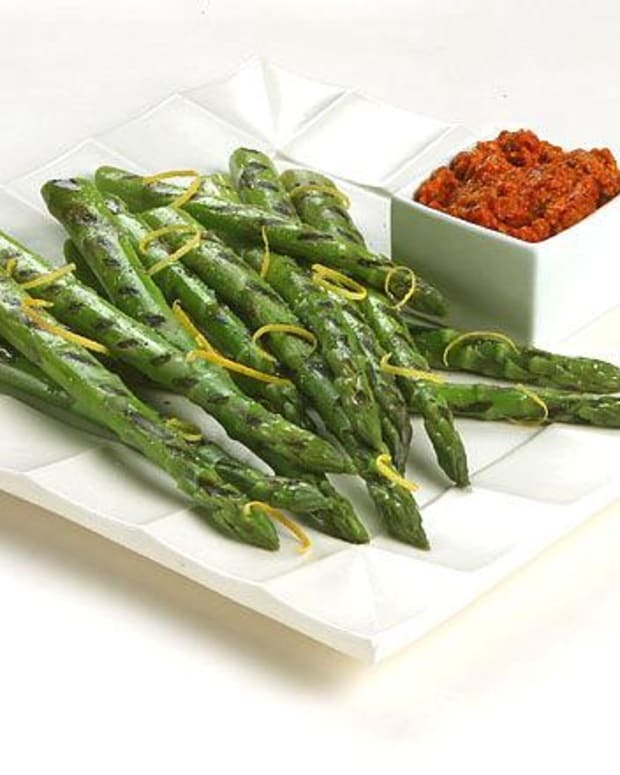 2 While the asparagus cooks, grate the lemon zest into a small bowl. Cut the lemon in half and squeeze the juice into the bowl. 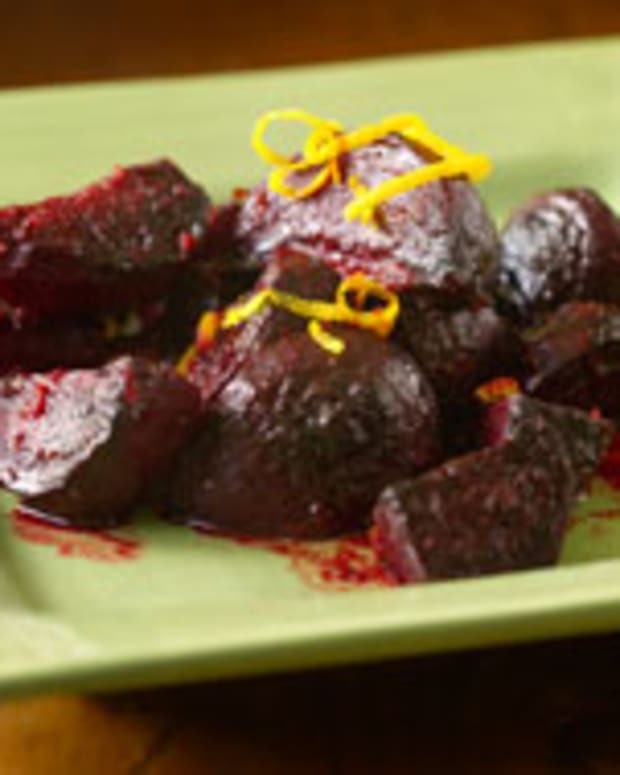 Use the back of a spoon to press out extra juice and remove pits. Add mayonnaise, parsley, pepper, and salt. Stir well. Set aside. 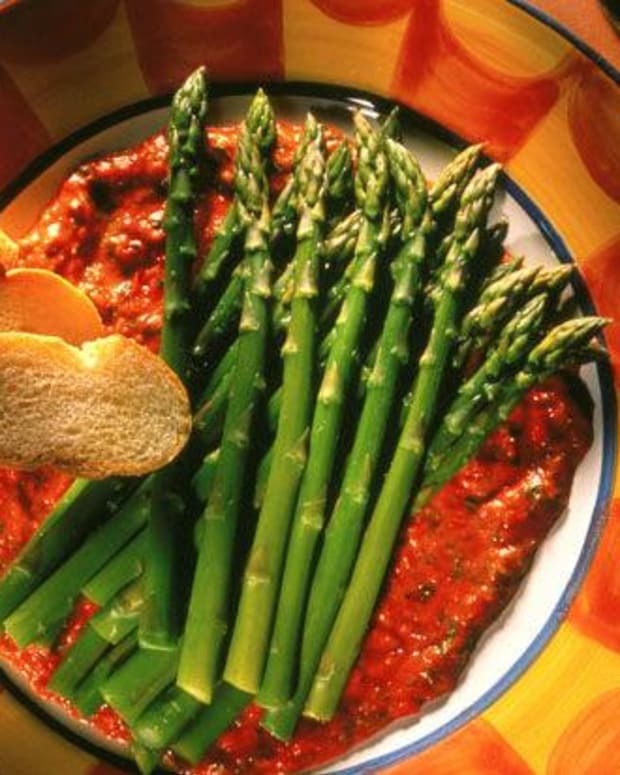 3 When the asparagus is tender, remove the pot from the heat. 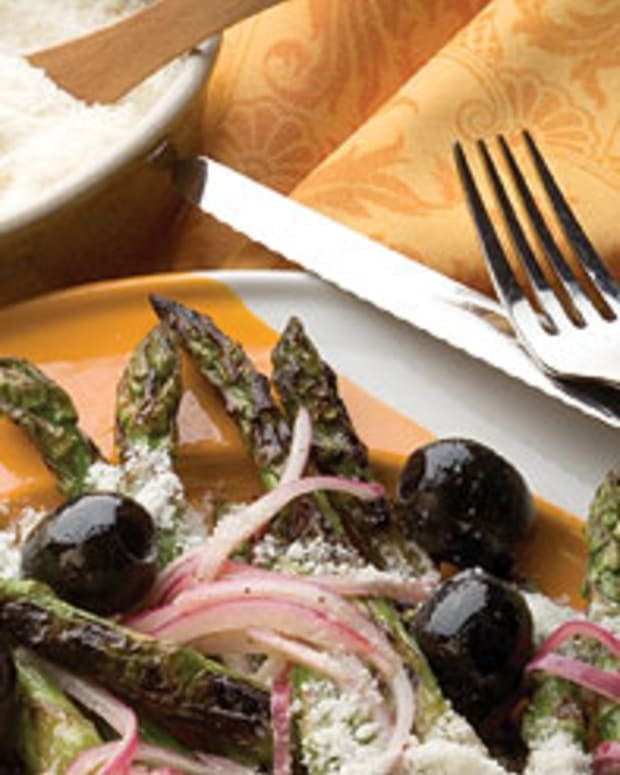 Place asparagus spears in a serving bowl. 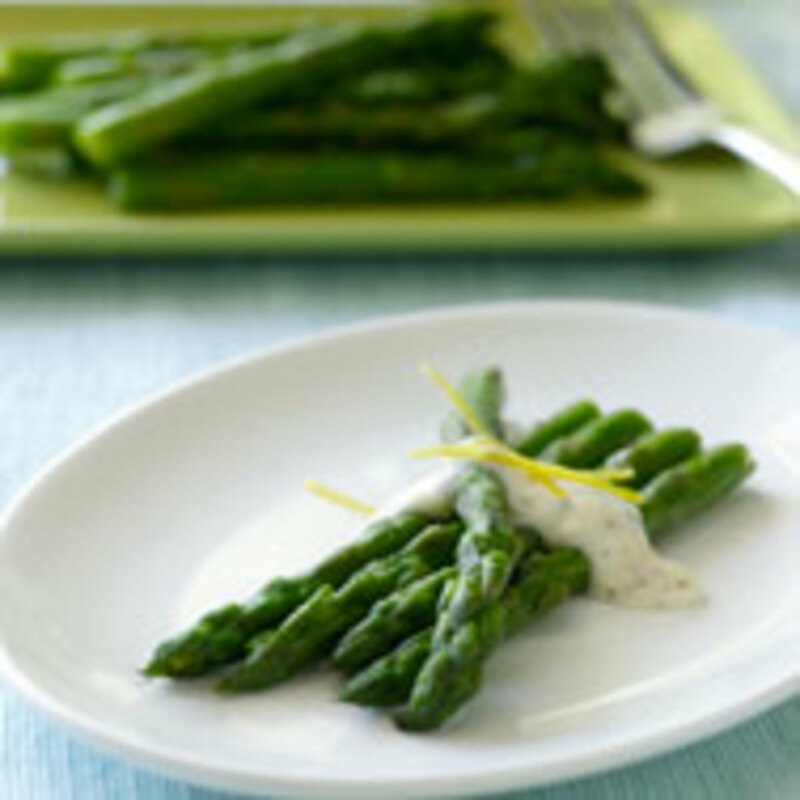 Drizzle the lemon sauce evenly over the asparagus (about 1½ teaspoons per portion) and serve.